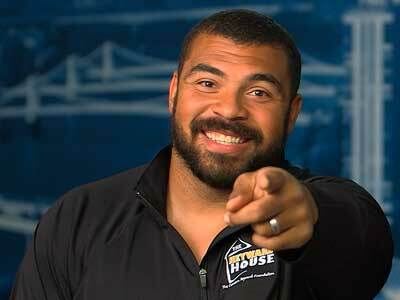 Team Up to Help Kids! We're Edgar Snyder & Associates — a personal injury and workers' compensation law firm committed to helping victims hurt through no fault of their own. Since 1982, we've represented over 50,000 injured people, and recovered over a billion dollars on behalf our clients. When we say "there's never a fee unless we get money for you," we mean it. It's more than just a slogan you may have seen in our TV commercials—it's a promise to our clients. You get a free legal consultation. There are no hourly attorney fees. At Edgar Snyder & Associates, we are honored to have been selected as one of the Best Law Firms in America®,and have received the AV Preeminent rating from Martindale Hubbell — the highest possible rating for legal ability and ethical standards. We are also proud of our A+ ranking from the Better Business Bureau, and that many of our attorneys are members of the Million Dollar and Multi-Million Dollar Advocates Forums. View our Attorney Profiles. At Edgar Snyder & Associates, we strive to be more than a law firm helping injured people — for us, it's also important to help the communities where we live, work and raise our families. That's why we are deeply involved in community service projects, sponsorships, volunteering and other charity work throughout western Pennsylvania. See our other projects and causes. We’ve teamed up with sports legends Rocky Bleier and Jim Leyland to help bring a simple childhood pleasure the children with disabilities. 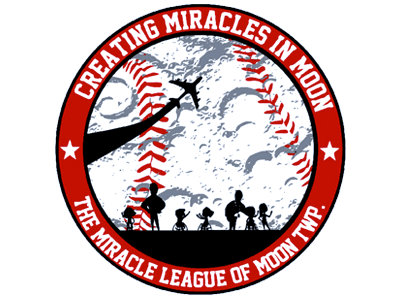 Learn how The Miracle League of Moon Township is helping kids play baseball, regardless of their ability. 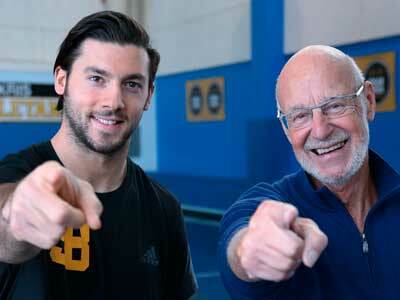 First, our law firm partnered with hockey star Kris Letang to help the Boys & Girls Club build a sports court. Now we're also teaming up to support Kris' new T-shirt fundraising campaign. 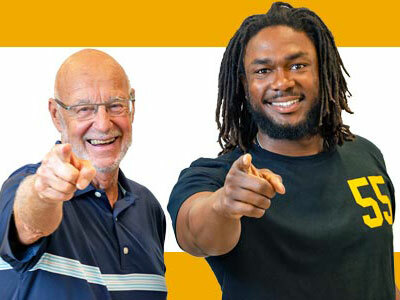 Learn more about the program. Teaming up with Cam and the child-advocacy nonprofit KidsVoice, we can help provide positive role models and lasting memories for children who need it most. Learn more about Blessings in a Backpack. 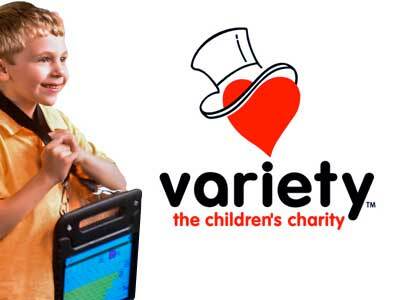 We love Variety the Children's Charity, and the life-changing work they do on behalf of area children with disabilities. See how MyVoice has changed the lives of 5-year-old Tyler and his family. 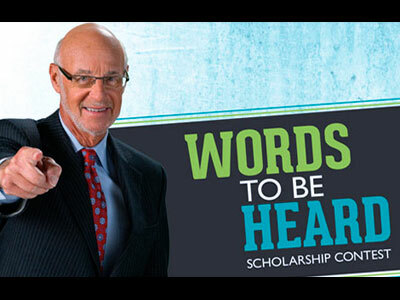 You can win up to $10,000 in our "Words to be Heard" Scholarship Contest. We're now accepting entries from high school seniors in western and central Pennsylvania – learn more about what we're looking for and how to apply.